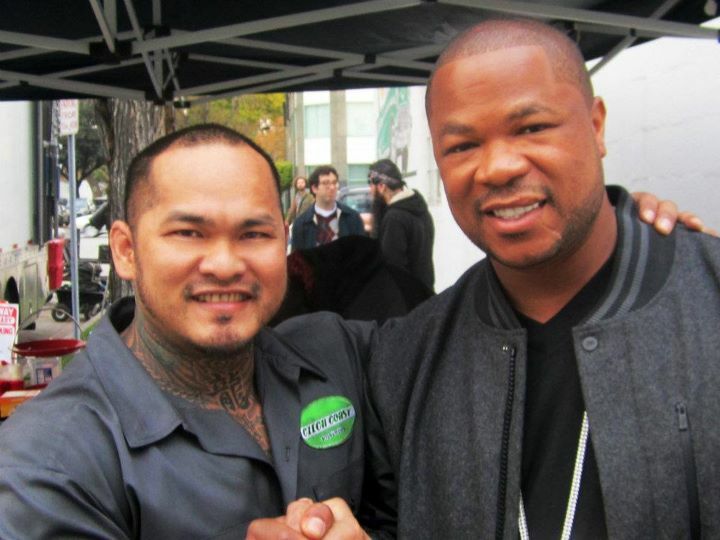 Xzibit will appear in a commerial for european car manufacturer 'Škoda'. Here are a couple of pictures taken during the recording of the commercial. We will post the commercial here on XzibitCentral.com as soon as it hits TV or the Internet!